Product categories of Live Mole Trap, we are specialized manufacturers from China, Live Mole Trap, Live Traps For Mice suppliers/factory, wholesale high-quality products of Humane Gopher Traps R & D and manufacturing, we have the perfect after-sales service and technical support. Look forward to your cooperation! The mole's complicated tunnels may be utilized by mice voles or other rodents that will eat your plants roots and bulbs.The damage a mole does will totally rob you of the pleasures from enjoying lawn and garden. You may also have to worry about plants and vegetables dying from roots exposed. 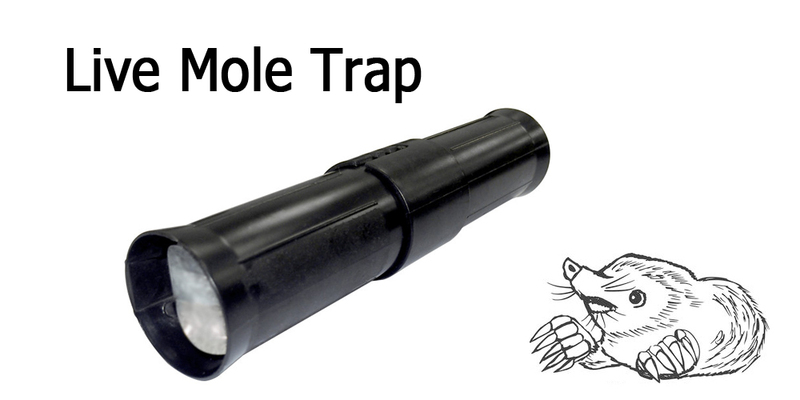 Be ready to tackle this unexpected problem now.Compared to those traditional traps, Live Mole Trap will help to solve this problem while without any any hurt to those furry.It's more humane ways to mole trapping.